Wolfsburg - VfL Wolfsburg have bolstered their attack by securing the services of Julian Draxler from FC Schalke 04. The 21-year-old Germany international agreed to a five-year deal that will keep him at the Volkswagen Arena until 2020. 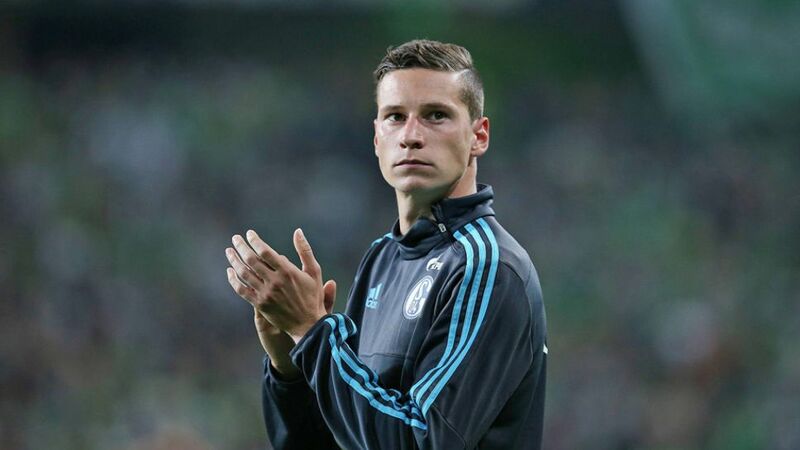 “Wolfsburg is a new challenge for me,” Draxler said. “I want to continue playing at the highest level. The club offers me fantastic opportunities and has an extremely strong squad. I’m looking forward to playing in the Champions League with VfL and competing for titles here in the coming years." The attacking midfielder made his Bundesliga debut for Schalke as a 17-year-old and has since gone on to make 119 league appearances for the Royal Blues, scoring 18 times. He has also been capped by Germany 15 times at senior level. The Wolves also signed Brazilian centre-back Dante from FC Bayern München on Monday afternoon.